The European Organization for Nuclear Research (CERN) says it expects to restart the Large Hadron Collider (LHC) by this weekend after more than a year of repairs. 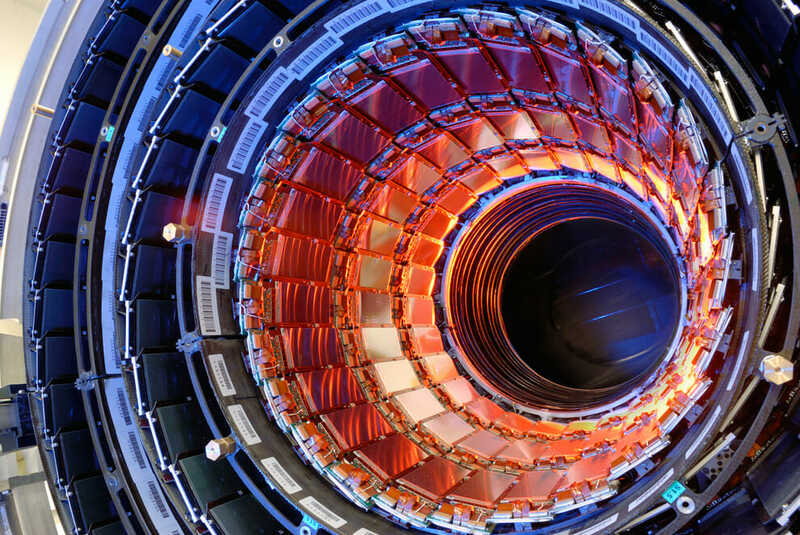 The Large Hadron Collider 27 km (17 mi) particle accelerator was launched last year, but suffered a failure from a faulty electrical connection, damaging 53 of the smasher’s 9,300 superconducting magnets. Repairs are now completed, and the plan is to begin injecting protons into the LHC this weekend, on the path to search for particles such as predicted-yet-unobserved Higgs Boson.